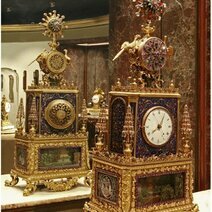 The Grassy Clock and Watch Museum was opened in 1953 and is the result of years of passionate collecting by the founder of Relojes Grassy. 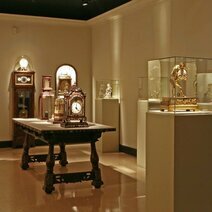 It shows the collection gathered by Alejandro Grassy, an enthusiast of the different ways of measuring time. 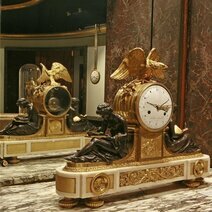 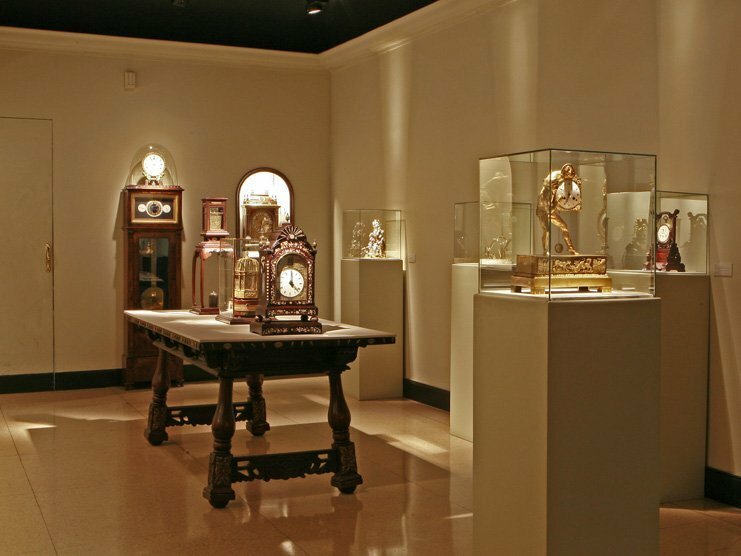 The collection consists of mechanical clocks and watches and an outdoor sundial and covers the period from the 16th to the 19th century. 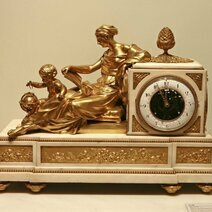 French clocks from the 17th to the 19th century, Luis XIV, XV, XVI and Neoclassic style, British clocks from the 17th to the 19th century, a small collection of Japanese clocks from Edo period, timepieces from Holland, Germany, United States and Switzerland as well as a collection of some 40 pocket watches and objects from the Francisco Pérez de Olaguer-Feliú collection take the visitor though a history of watch making. 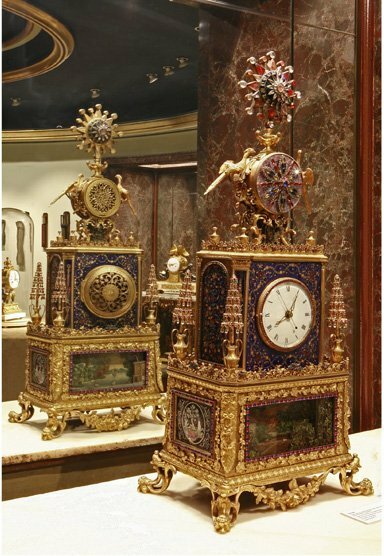 From the first pieces in the 16th century - that included iron mechanisms - to the 19th century Empire style clocks and pocket watches, they all witness of the mastery of art and technique. 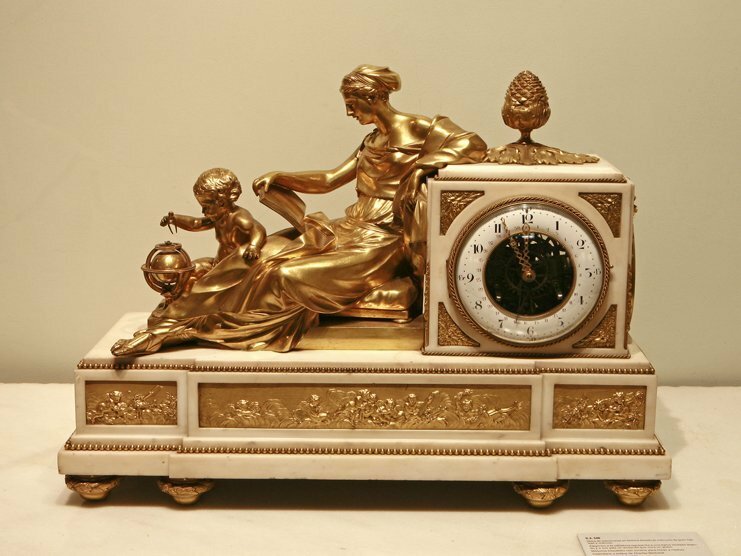 All objects are still working or in the condition to do so. 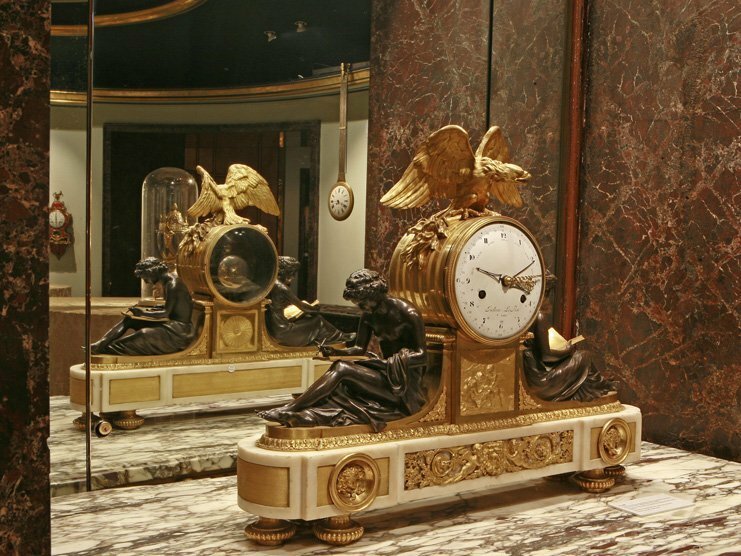 Visits and free guided tour upon request by telephone.